UNDER CONSTRUCTION N- TANKLESS WATER HEATER. 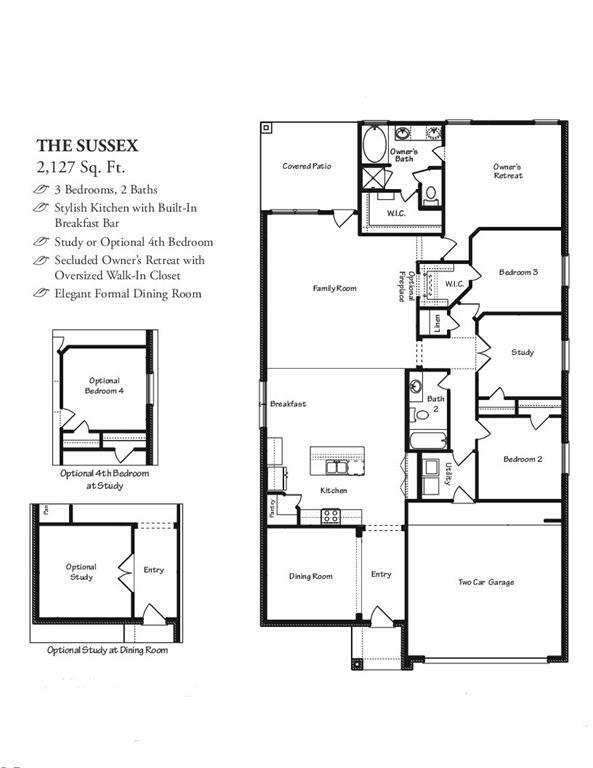 Sussex Plan 2127 sqft. Elevation C w/Stone. 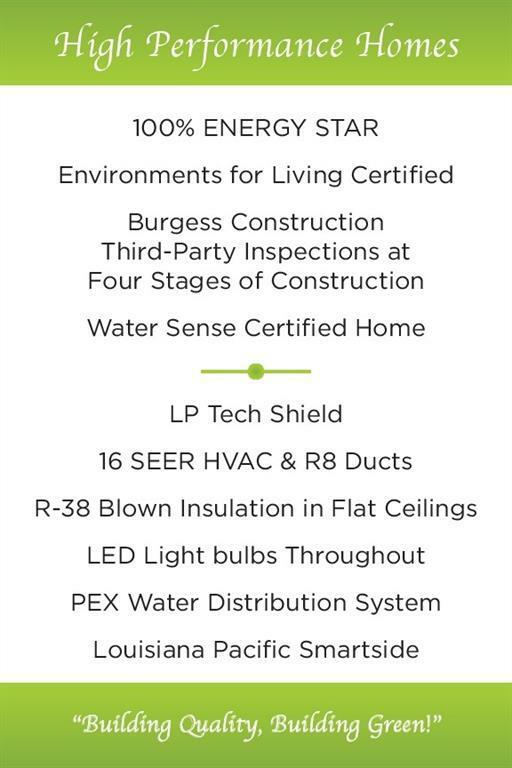 GreenEco has 16 seer HVAC, 4 bedrooms 2 bath with a Study. Luxury Vinyl Tile throughout Entry, Kitchen, Breakfast and Wet areas. Large Island Kitchen with 42" Cabinets, Granite Countertops with Tile Backsplash. Frigidaire Appliances. Connect-One-The Wireless One Package with additional 110 Connect-One Outlet. 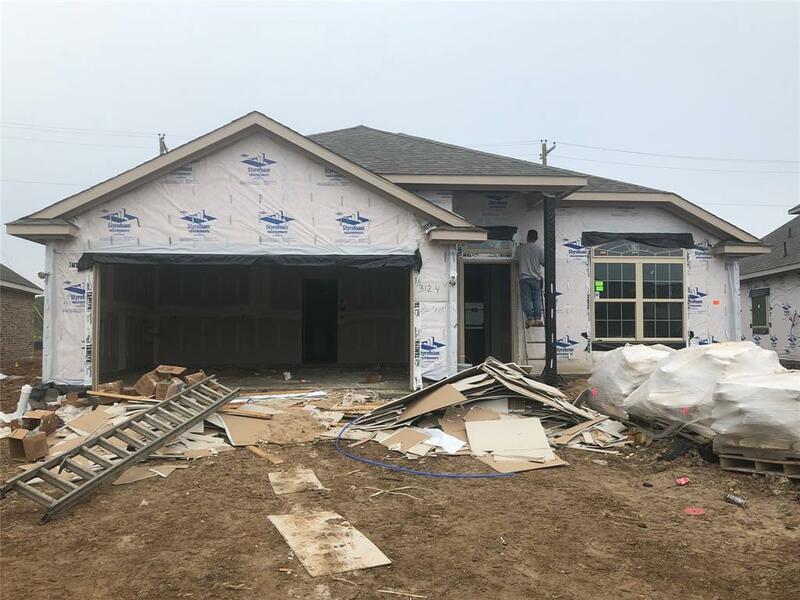 4-Sided Brick Home with Covered Patio. Verify estimated room dimensions, programs, HOA info & all features with on-site sales as details are subject to change.